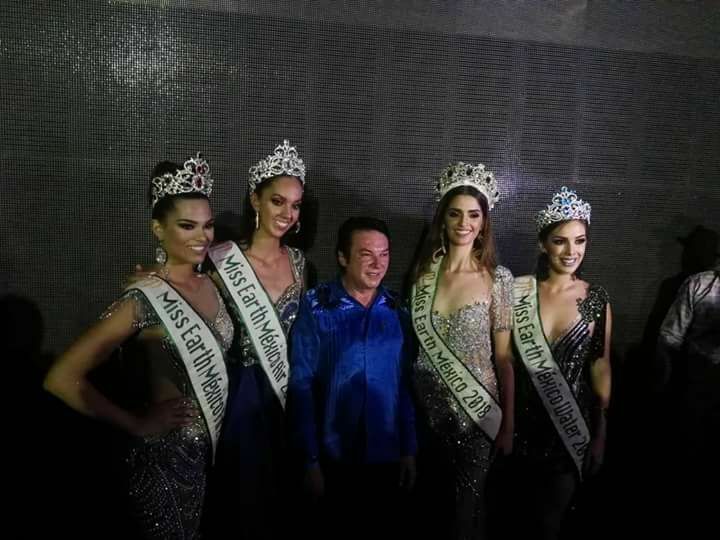 Melissa Flores of Michoacan was crowned Miss Earth Mexico 2018 in a grand finale held June 3 at the Plaza Principal del Pez Vela in Manzanillo, Colima. 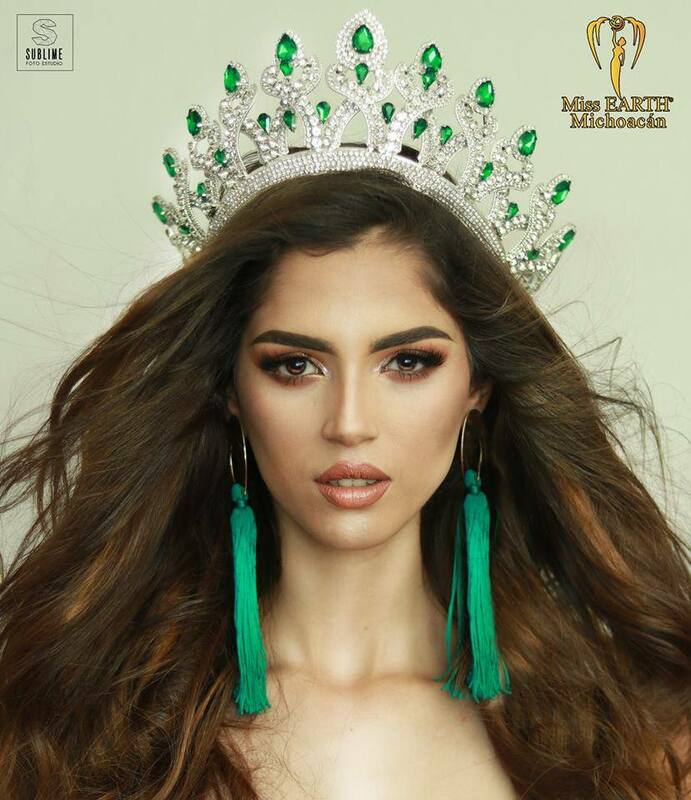 The 20-year-old model bested 31 other candidates for the right to represent her country at the 2018 Miss Earth pageant. 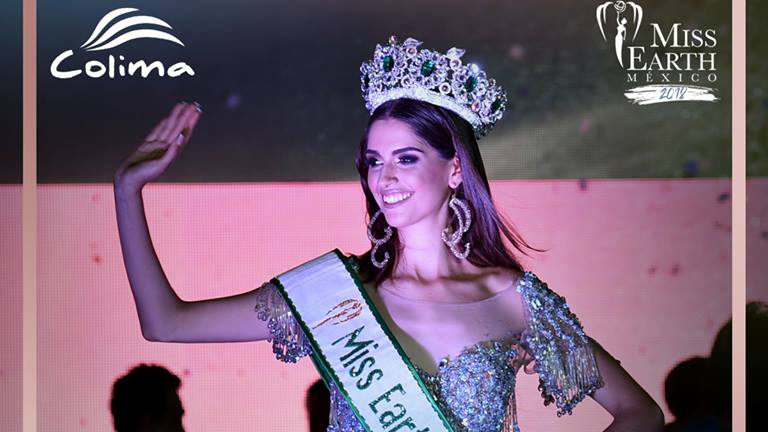 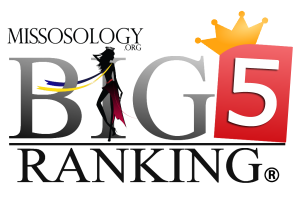 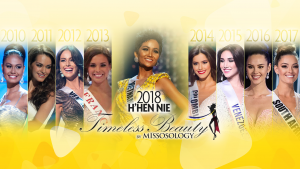 Her elemental court included Lorena Gonzales of Queretaro (Miss Air), Maria Fernanda Contreras of Jalisco (Miss Water) and Rubi Perez of Sinaloa (Miss Fire).